Nu Media Films is a community driven video production company proudly owned and operated in Winnipeg, Manitoba, Canada with a vision to work on community driven projects on all media platforms. Our creatives have the knowledge and experience to reach out and help you attain your goals. 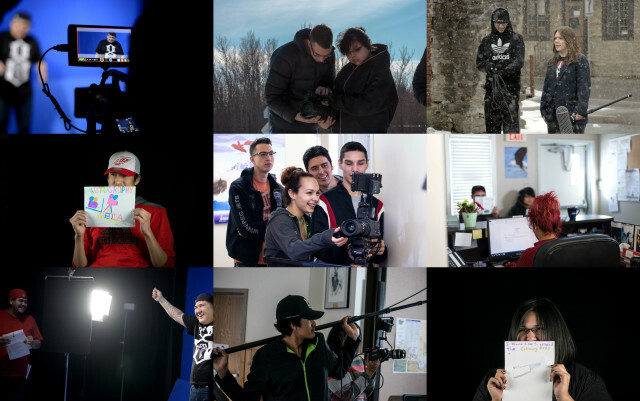 In this past year we have had the privilege of working on many projects to entertain, promote, educate, and create social awareness with clients such as APTN, Vice Media, Canadian Museum For Human Rights, AANDC, CBC, Manito Ahbee to name just a few. Nu Media Films is growing fast and we look forward in helping our client’s achieve their goals and exceeding them.